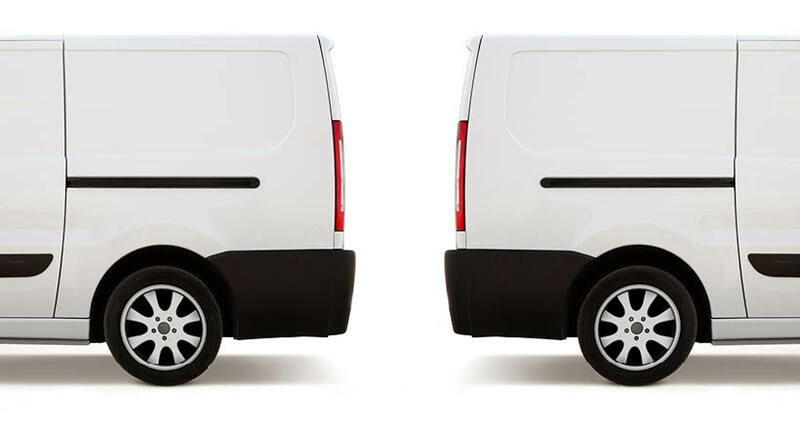 Azuga, a provider of connected vehicle technology, expanded its sales operations to serve more than 100 fleets in 10 countries across Latin America, Europe, India and parts of the Middle East, the company announced in a news release. Azuga has made the necessary investments to continue leading the plug-and-play connected vehicle technology sector on a global scale. In six months, Azuga has successfully helped Whirlpool Mexico’s home service technician division improve customer service and increase overall productivity. The company’s easy-to-install technology allowed for a very quick implementation into the fleet’s 100 vehicles, the company says. The fleet has saved Whirlpool 500,000 pesos per year in maintenance, fuel and operational costs. With its roots in Detroit, the Silicon Valley-based telematics company couples automotive industry experience with leading technology and innovation in order to provide a suite of game-changing fleet solutions, according to the news release. 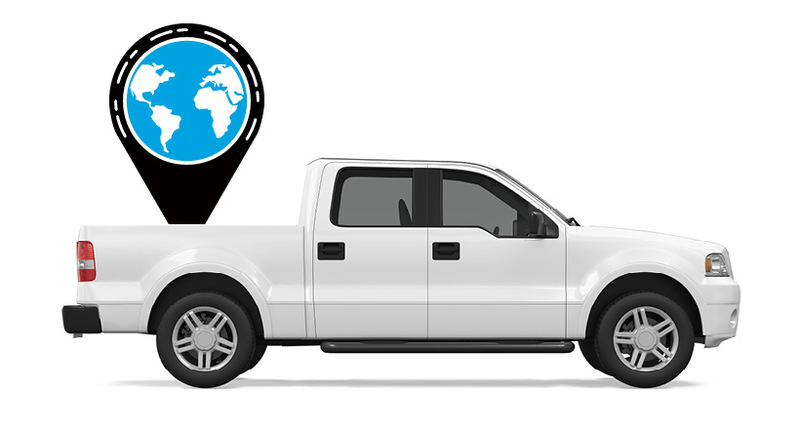 The solution combines traditional GPS fleet tracking with driver visibility, gamification, employer-funded rewards, social sharing and Azuga-funded awards. Those additional social telematics driver-centric features have enabled fleet managers to experience significant and positive shifts in company morale, as well as an increase in overall ROI, the company says. 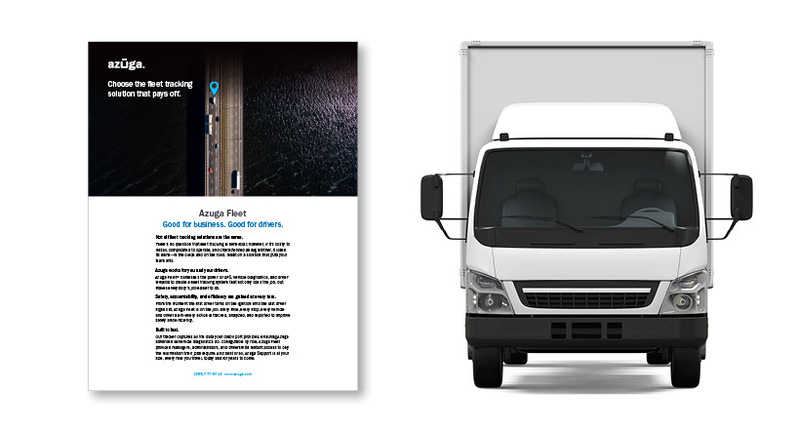 Azuga’s connected vehicle solution for fleets is available internationally from select partners and resellers.